Two black men who went missing in April outside Oklahoma City were found dead and three white men are charged with killing them in such a gruesome way that activist Shaun King is calling it a modern-day lynching. 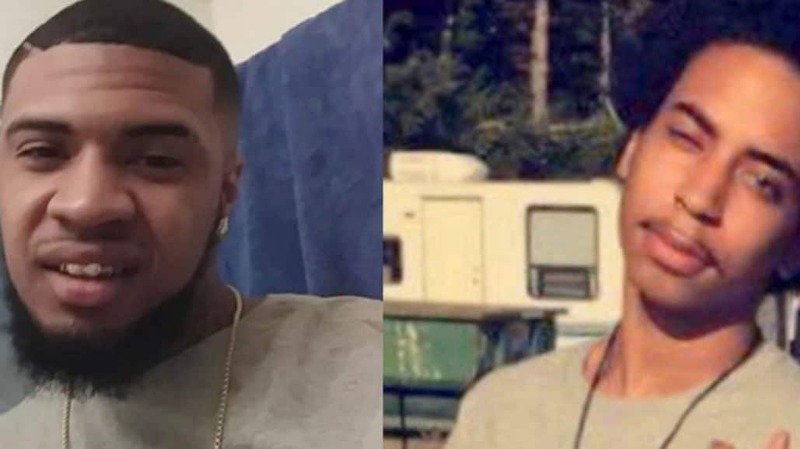 The dismembered bodies of Ramon Smith and Jarron Moreland, both 21 were found four days after their family reported them missing. Police arrested 22-year-old Kevin Garcia-Boettler, 43-year-old Johnny Shane Barker and the 16-year-old brother of Garcia-Boettler, who is being charged with the shooting. According to WJLA.com, their mother, Crystal Rachelle Boettler, 40, is being charged with accessory after the fact. Police say that Garcia-Boettler and his brother were going to meet up with Moreland on April 14 to buy a gun that saw for sale on Craigslist. The 16-year-old allegedly killed Moreland when he got out of his vehicle and into the back of their car and he said his brother killed the two men. The men then met with Barker to get rid of the bodies at a house nearby. They put cinder blocks on the bodies to make them heavy enough to sink to the bottom of a pond where they were dumped. Their clothes were removed and burned. *Correction: An earlier version of this article said that Ramon Smith and Jarron Moreland, the two Black men who were found murdered, were found in Washington D.C. The correct location was outside of Oklahoma City. We apologize for this error.